Advertise in The Carolinas Magazine. 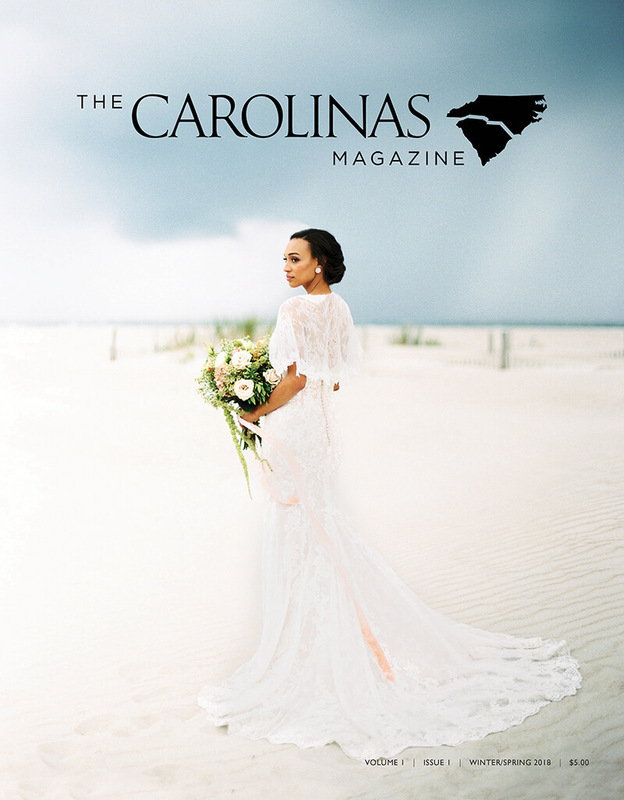 Trendy Bride is excited to announce our local magazine, The Carolinas Magazine, is heading to Barnes & Noble! Our magazine will be distributed in over 540 Barnes & Noble stores across the United States. And we want to partner with you to help your business reach brides both in the Carolinas, as well as the rest of the U.S. through this national platform. For more information, please contact us to get started! We look forward to partnering with you and putting your information in front of brides everywhere. The Carolinas Magazine's Winter/Spring 2018 Issue.